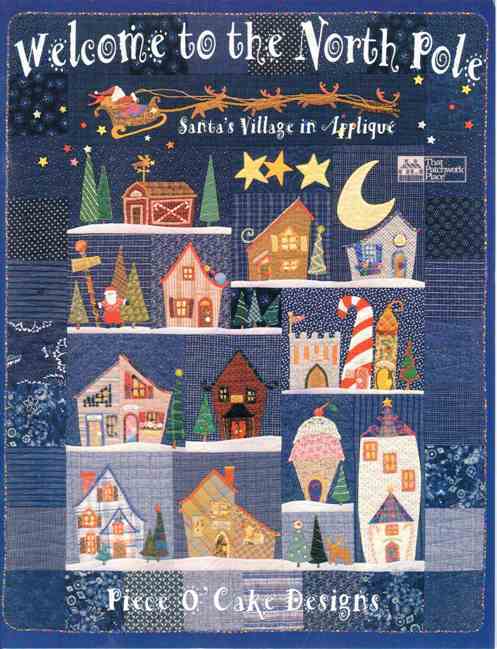 Well I have finished the Natalie Lymer block in Quilt Aid 2011 called Fairground Wonder. 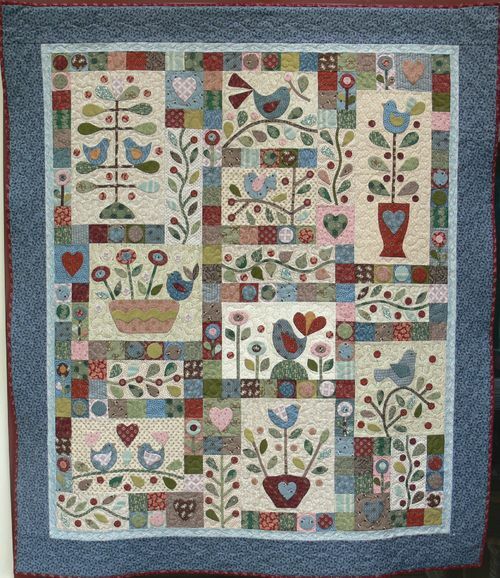 All that is need is to sew the flewing geese to the quilt and that block is finished. I love the colors in this quilt and really can’t wait to have the other completed. 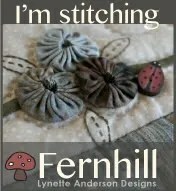 Well I have just started to create block 9 in the Quilt Aid 2011 Whimsy and Wonder. It may seem strange for someone to start with block 9 but I think that this was my favourite at the time. This is the first time that I have made flying geese so here is my tail. 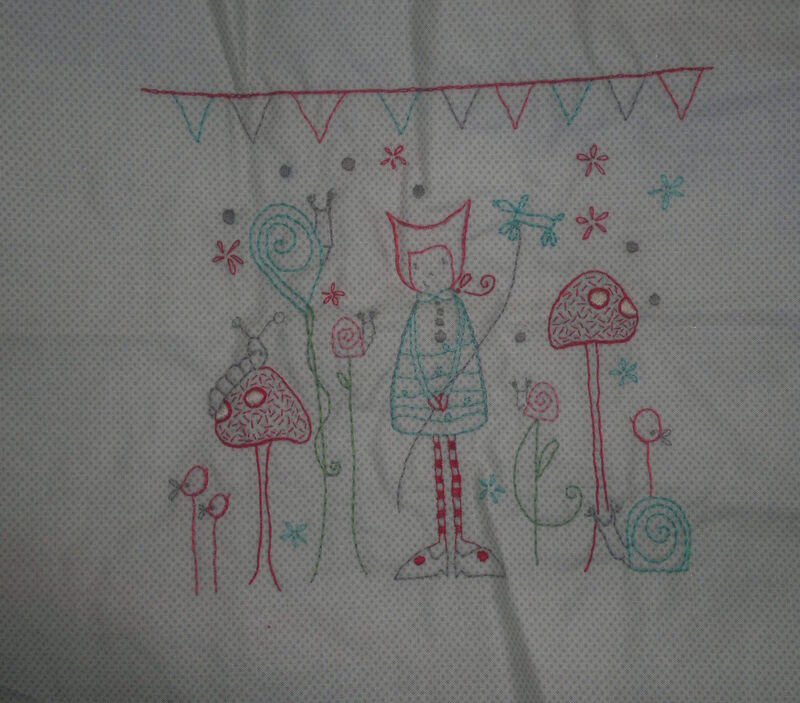 The design was by Natalie Lymer of Cinderberry Stitches. The instructions were very simple and I think they turned out quiet well. I had to finished due to the iron board breaking as a use this to set my sewing machine on so now I have to buy a new ironing board which I have had for over twenty years. Oh well….